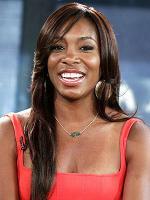 Brief about Venus Williams: By info that we know Venus Williams was born at 1980-06-17. 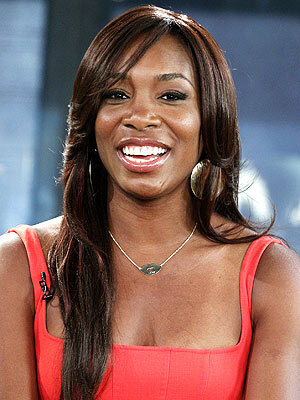 And also Venus Williams is American Athlete. Some Venus Williams's quotes. 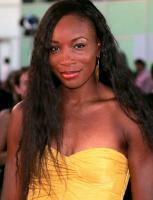 Goto "Venus Williams's quotation" section for more. No TV, no acting for me. I'm kind of a more behind-the-scenes kind of woman even though what I do is very public. I'm really low-key and I don't need to be the center of attention. 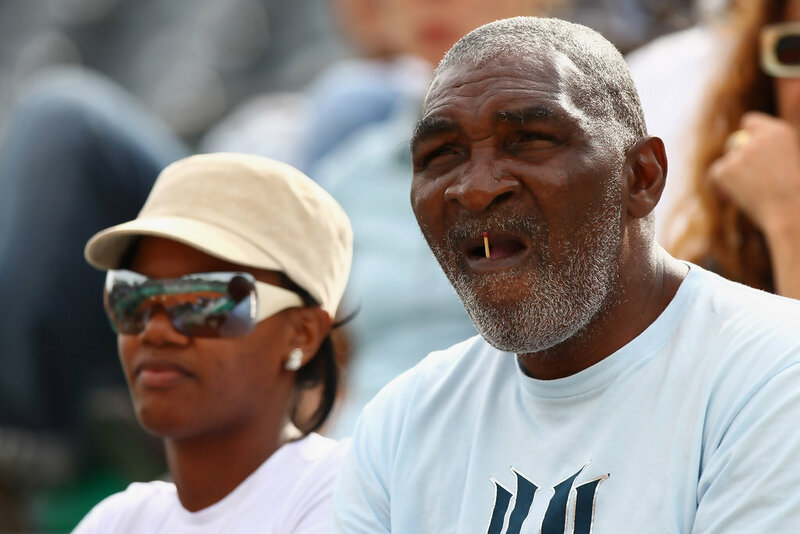 Everything is tennis for me, it's my career and it's entertainment, but it's also a business. I contribute my best in my sport and I also have a ton of respect for myself and my family. I don't come to tournaments to make friends, to go to parties, to hold conversations. I come to be the best, and I'm not mean and cruel and dirty. I guess some kids around me had to grow up quickly, had all those problems. But I wasn't one of those kids, or around those kids, not at all. I guess tennis is my main art, but fashion is definitely very close. I say accessorize, accessorize, accessorize. If you don't accessorize, someone else will. I tend to be slim and you know, I actually can lose weight quicker than I can gain it. I think I can change the game. I think nowadays it's so easy as an athlete to become a statistic whether or not you lose everything or having trouble or whatever it may be. I'd like to imagine that in order to beat me a person would have to play almost perfect tennis. I'm always on the court with my dad. I'm not a trend person. I don't want to look to my right and see somebody in the same thing. I'm only seeing tennis balls these days. And maybe the occasional fashion sketch. If I don't wear something I feel confident in, I don't play as well.